Mediquip (formerly Priority Health Care) and Point of Need are working with FODAC on a volunteer basis to assist clients in obtaining Medicare, Medicaid, or insurance benefits for medical equipment. They also help clients who need benefits to get equipment repaired. 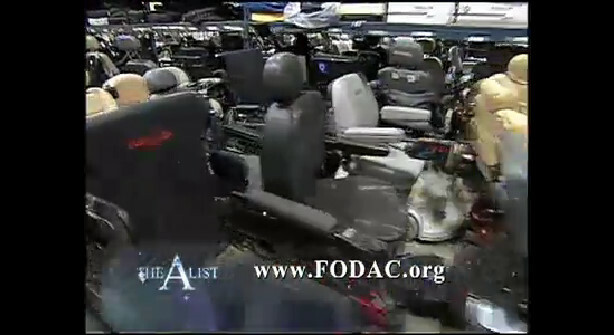 Their contributions have allowed FODAC to provide more people with the items they need to enhance their quality of life.